Next week marks the first day of classes for New York City's public schools. But, in Bushwick, there will be significantly fewer students walking through the doors of district schools than there were five years ago. 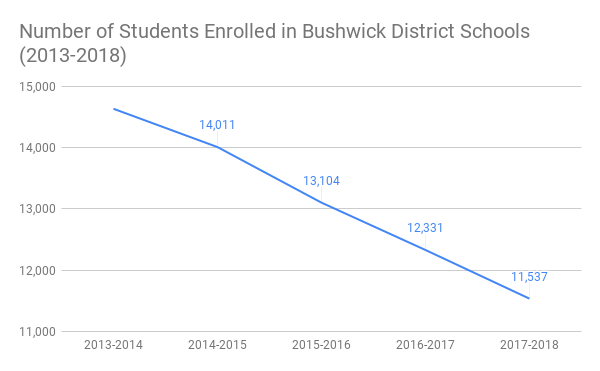 In 2013, around 14,600 students were enrolled in Bushwick district schools, but by last year, that number had dropped to 11,537 students. This reflects a 21 percent decrease in enrollment over the past five years – the second most rapid decrease of any school district in the entire city. Enrollment statistics for each district includes only district schools and excludes charter schools that are located in the district. 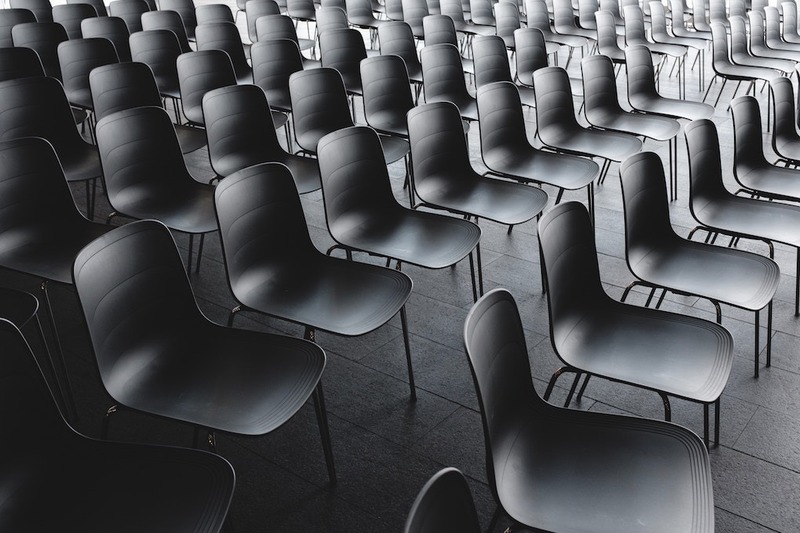 District 16, which is mostly comprised of Bed-Stuy, has seen the most dramatic decrease over the past five years–25 percent reduction in student enrollment. In every borough except Staten Island, a majority of districts have seen decreases in the number of students enrolled. Even when looking at decreases at the city and borough levels, the decrease in the number of students in Bushwick is stark. Excluding charter schools, enrollment in district schools citywide is down around one percent over the past five years. In Brooklyn, enrollment is down two percent, meaning that enrollment has decreased in Bushwick at ten times the rate that it has decreased in Brooklyn overall. Enrollment in charter schools citywide is up 58 percent, from 72,000 students in 2013 to 113,500 students in 2017.